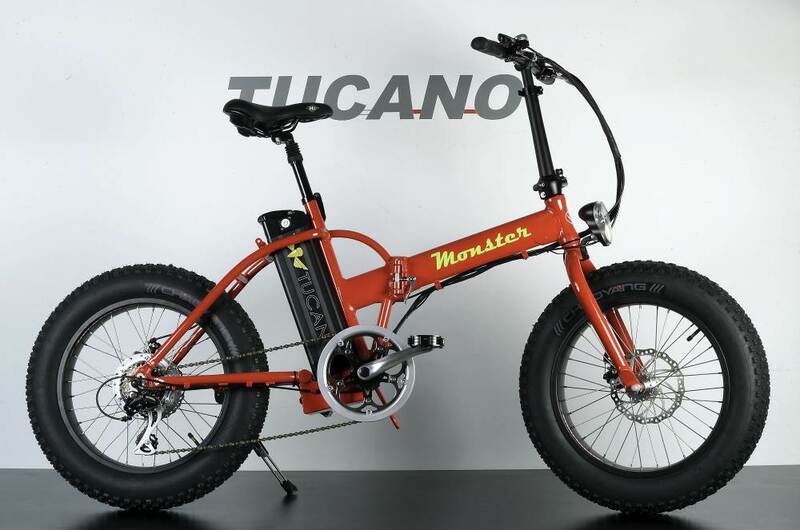 Monster is the FAT TIRE electric bicycle from Tucano Bikes. Fat Tire are perfect for driving on all types of road surfaces: sand and snow included! No matter what season, Monster is the ideal electric bike for all conditions.